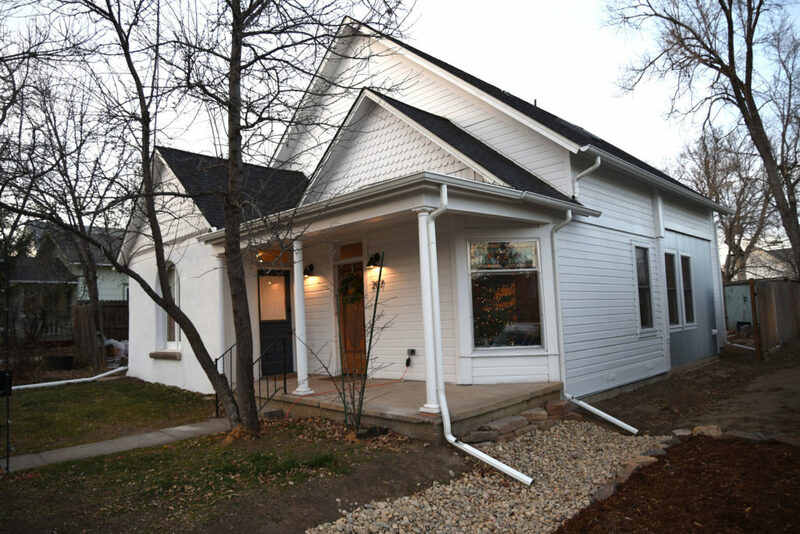 Metcalf House – 6000 Bees LLC • Homesavers, preservation contractors, consultants • Lafayette, Colo. 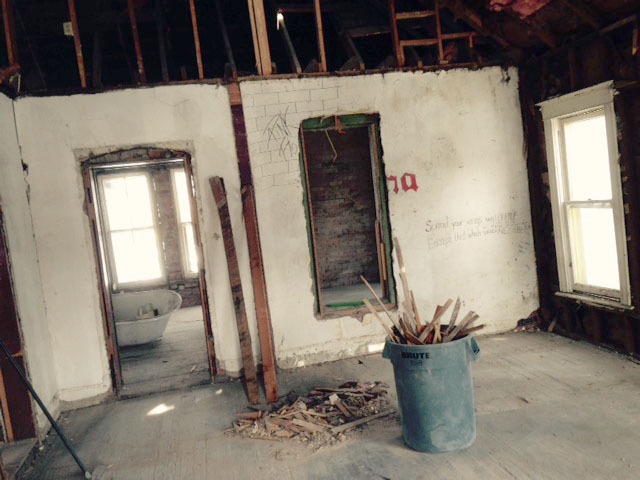 The circa 1890s Metcalf House was a disaster waiting to happen. Sometime between 1950 and 1955, a fire caused by a buildup of chimney soot penetrated the roof and damaged about 30 percent of the roof’s rafters. By today’s standards, the structure should have been condemned. An underwhelming attempt was made to fix the damage, including 2 x 4’s married to rafters that were more than 60 percent charred in the fire. Later tenants compromised the unburned roof section by tearing out vertical struts in order to carve out a 2nd story loft. A host of structural engineers and contractors that toured the gutted structure were amazed the roof had not previously collapsed under its own weight. 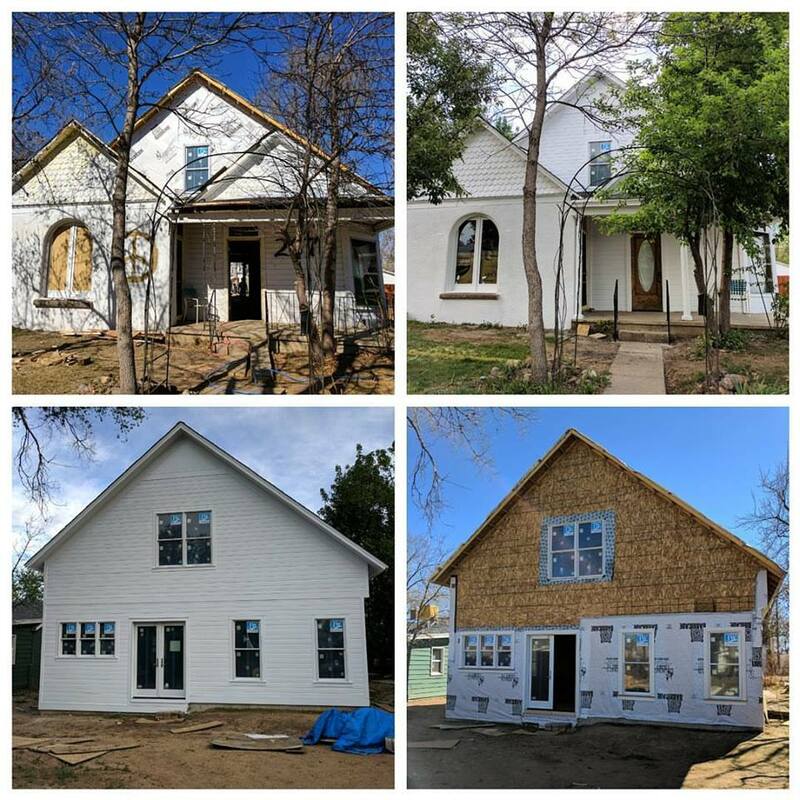 The Metcalf House — two brick houses of different ages built perpendicularly and linked by a newer wood frame room — first appears in deed of trust records in 1890 with the owner listed as dressmaker Joanna F. (Meikle) Metcalf (1867-1946). This was one year after her husband, coal miner George E. Metcalf (1862-1906), and other townsmen signed a petition to incorporate the town of Lafayette. Five commissioners were appointed, including George Metcalf and William Cannon, who served as clerks of the election of April 2, 1889, during which voters agreed 31-28 to incorporate. Metcalf was later elected Boulder County Assessor. The oldest portion of the now 2,094 sq. ft. home, known in the neighborhood as the Peace House, is on the west side and is built from non-vitrified bricks fired at the local 1890s Dutch Colony brick works. The bricks were hand molded and traditionally fired in a clamp with coal. Hydrated lime was used as the mortar, which allowed the bricks to expand and contract depending on humidity levels. The Metcalf House is one of only a handful of remaining structures that used the local soft brick. 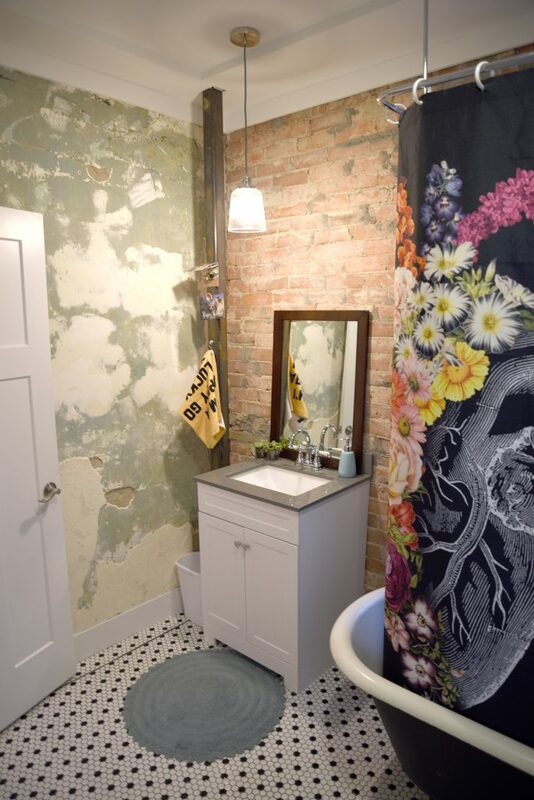 The exterior was covered with stucco in the 1930s to keep the bricks from deteriorating. 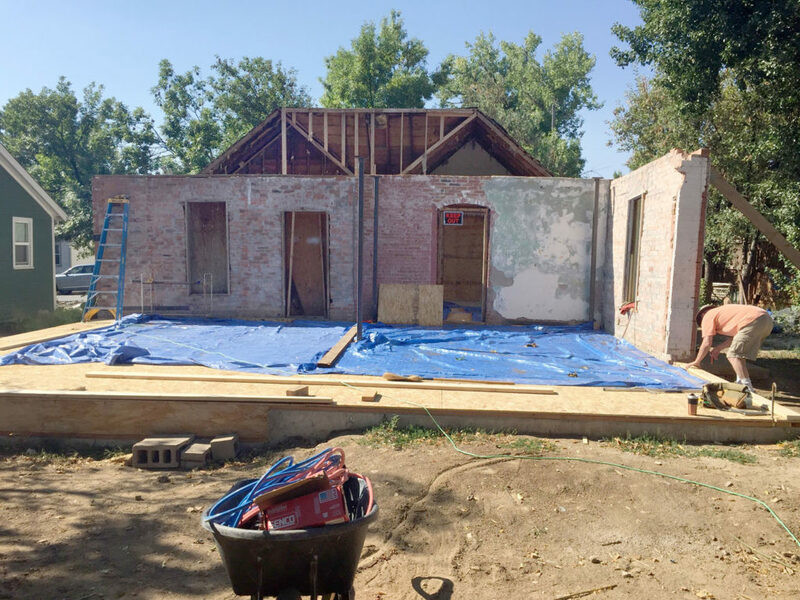 Most of the east wing (made of vitrified bricks) was removed during renovation as well as the roof, and a complex internal steel post-and-beam frame was constructed over a two-year period to support a new second floor and roof. 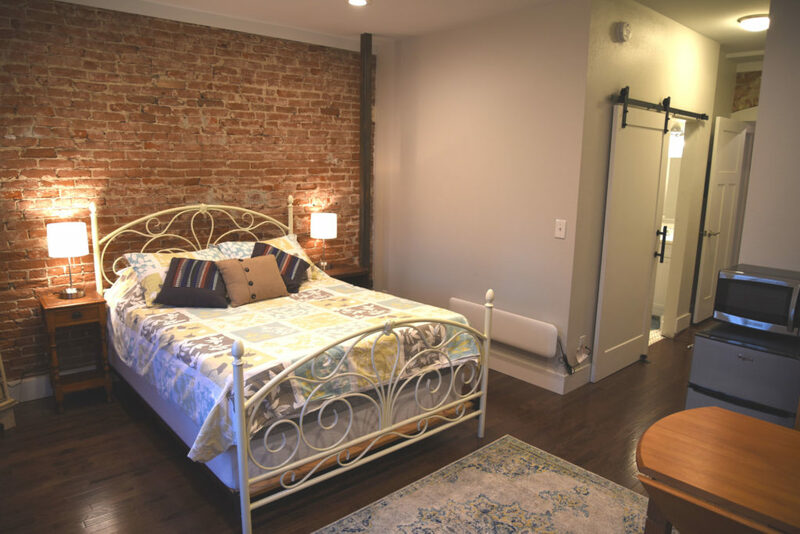 The house is essentially a steel-frame office building inside an historic brick facade. Like most Lafayette homes built at the time, the brick walls sit on a rubble foundation stacked on bare soil. The old walls were tied to the modern steel superstructure using 3-foot stainless steel bolts. Innovative attachment points allow the bolts to flex and move according to expansion and contraction of the brick walls’ underlying soil. 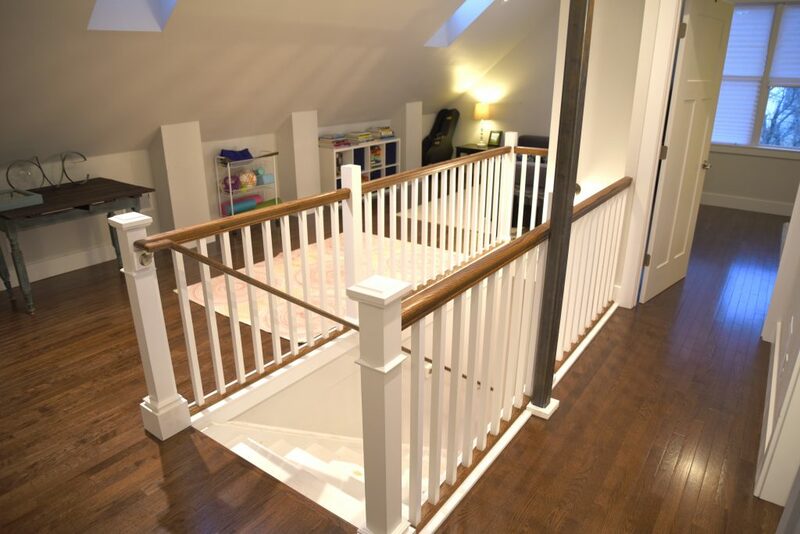 Patrick Campbell, Lindsay Koch and Mike Campbell provided a great deal of assistance with the extraordinary undertaking of remodeling this lovely home. 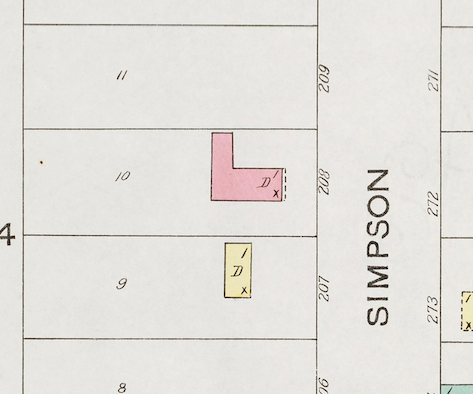 The 1900 Sanborn map shows the L-shape structure, labeled as "208" back then, with the oldest part fronting Simpson Street. 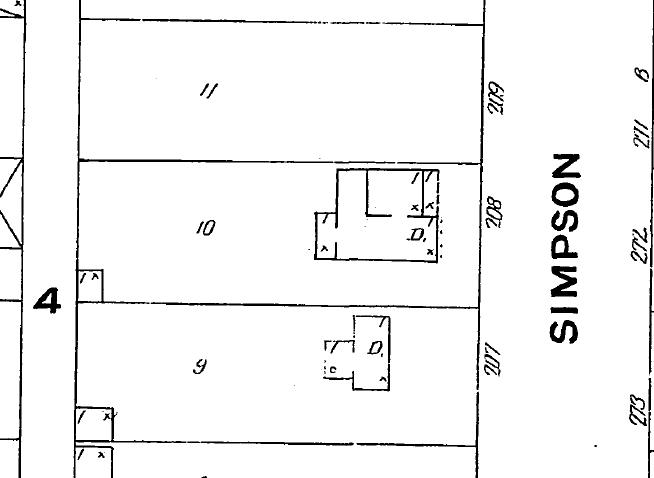 The 1908 Sanborn map shows the L-shape brick structure, bridged by the wood frame living room and porch. The address in those days was "208". 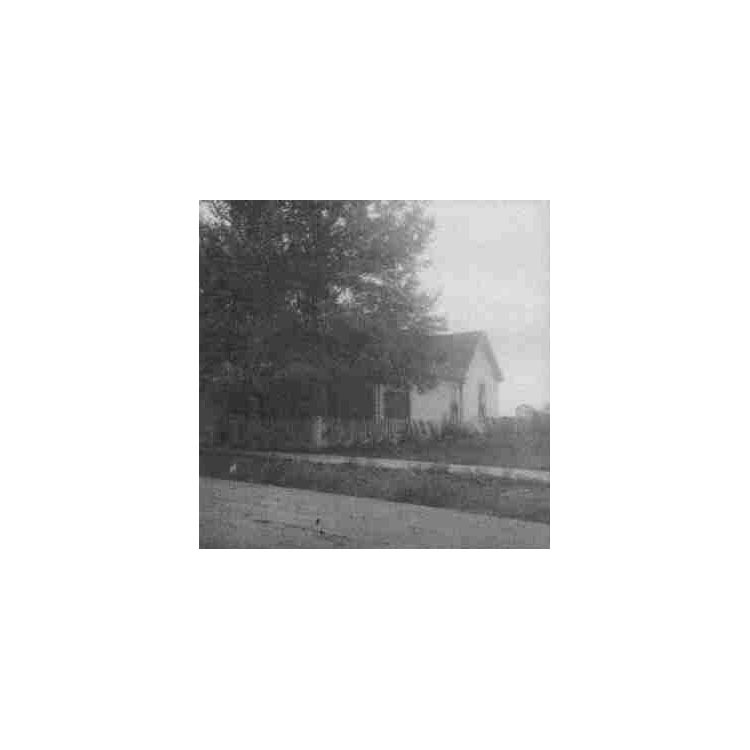 The Metcalf House sometime in the 1920s. 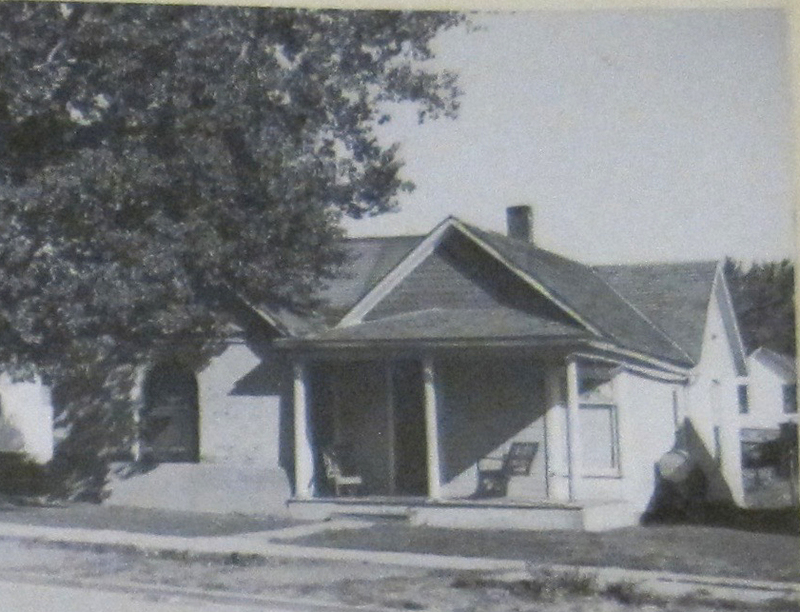 The Metcalf House shown in 1948. 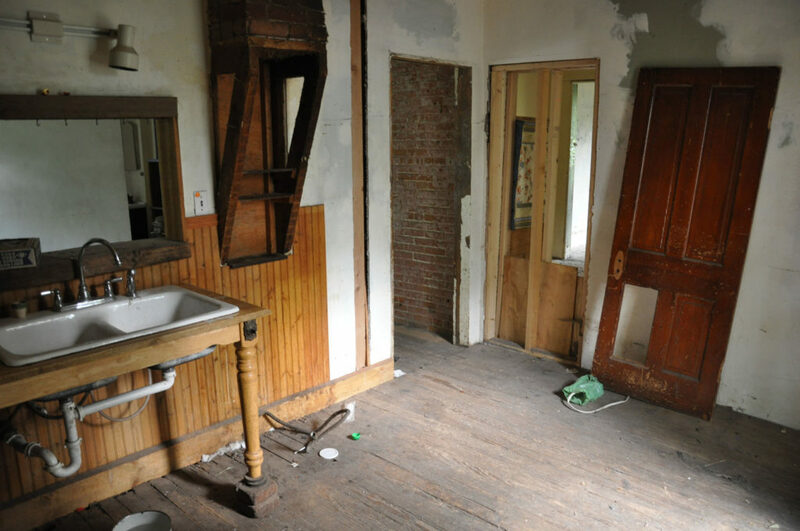 The kitchen prior to renovation. 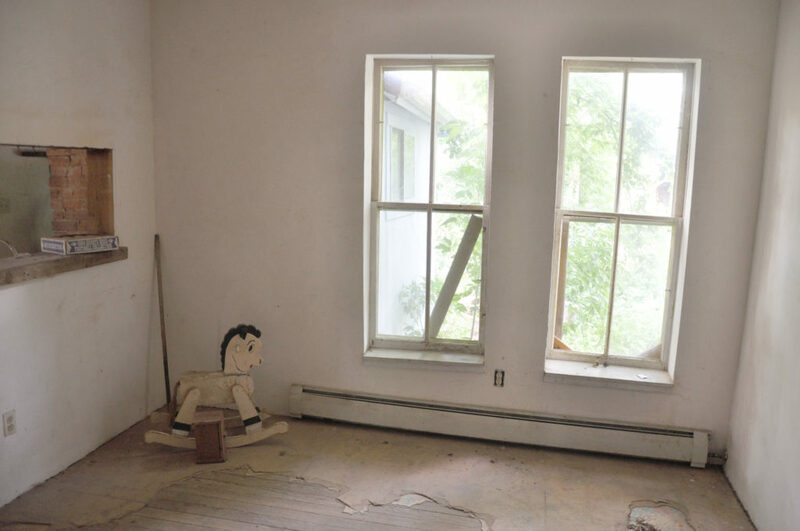 The dining room at 207 east Simpson before renovation. The living room of the Metcalf House during renovation. 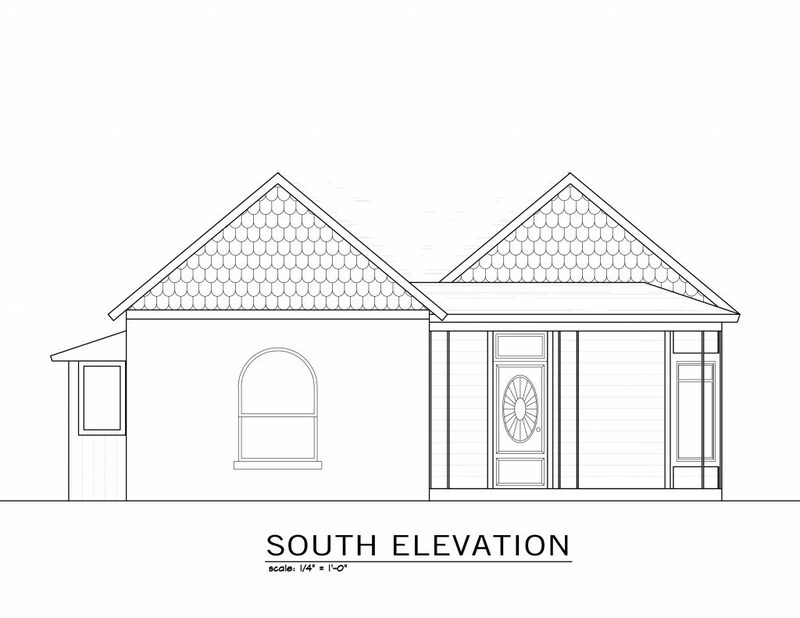 Architectural rendering of the original south elevation. 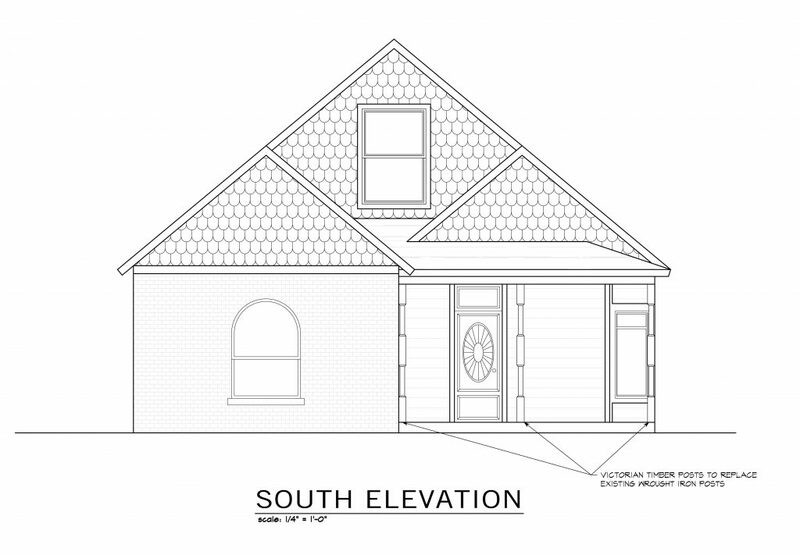 Architectural rendering of the updated south elevation showing a 1/2-story addition. Porch posts were changed to round Tuscan-style to reflect the original detailing of the house. 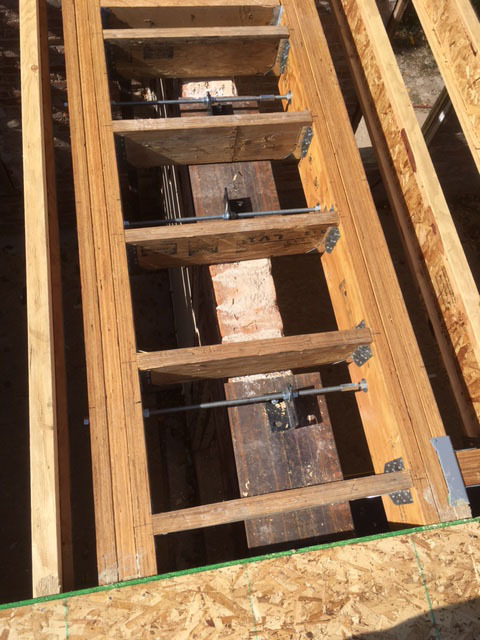 Floor joists are suspended off of a complex steel frame superstructure. Rear view of the Metcalf House with the roof removed. 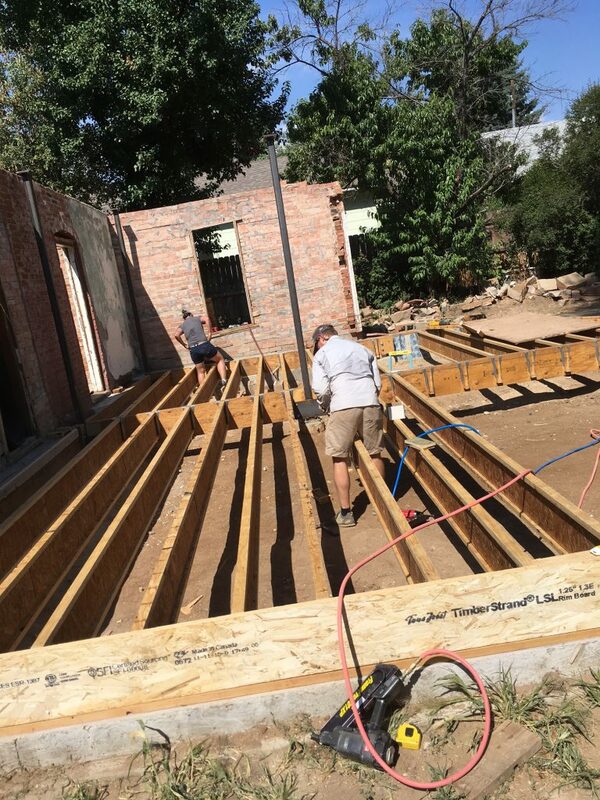 he decking for the rear addition is in place. The north wall of the addition. A hoist is used to place an triple LVL beam onto the steel superstructure. 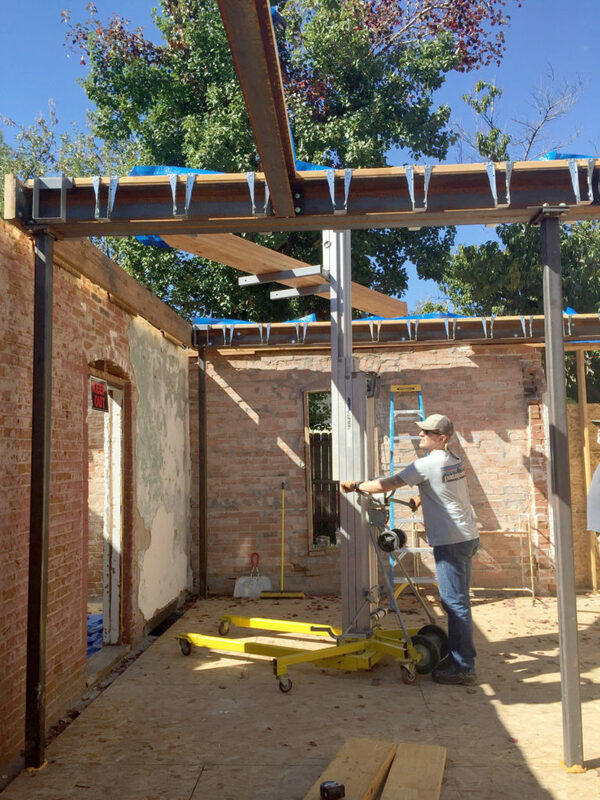 Stainless steel bolts and angle iron help anchor the brick facade. The gable walls for the second story in place. 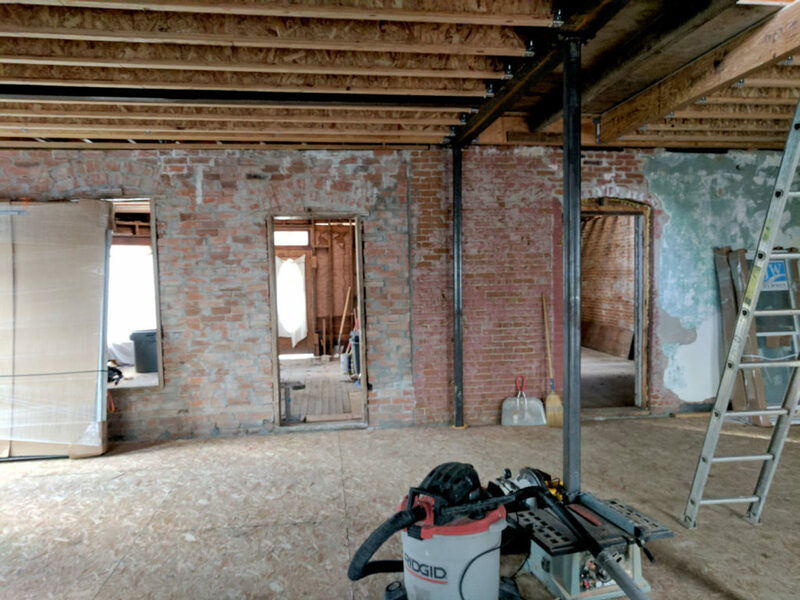 The unfinished dining room with the original brick walls. 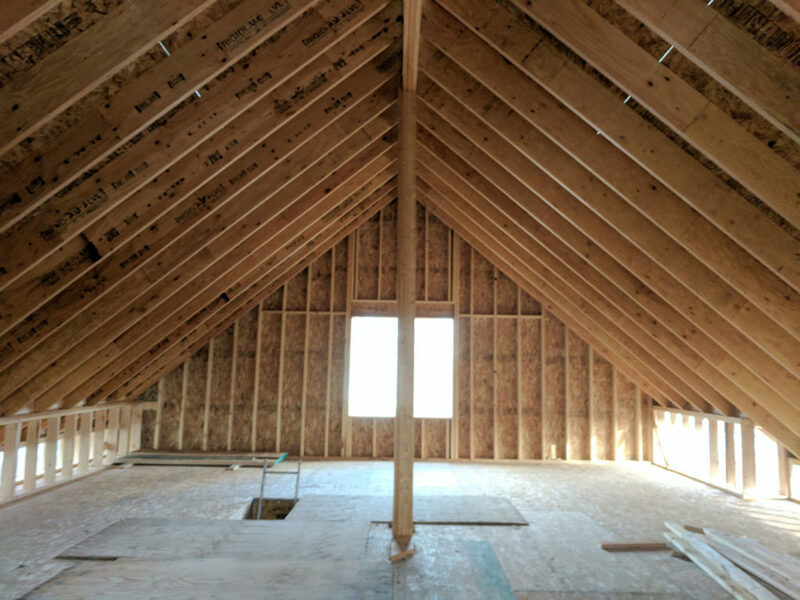 Inside the newly framed second floor, showing LVL roof rafters. 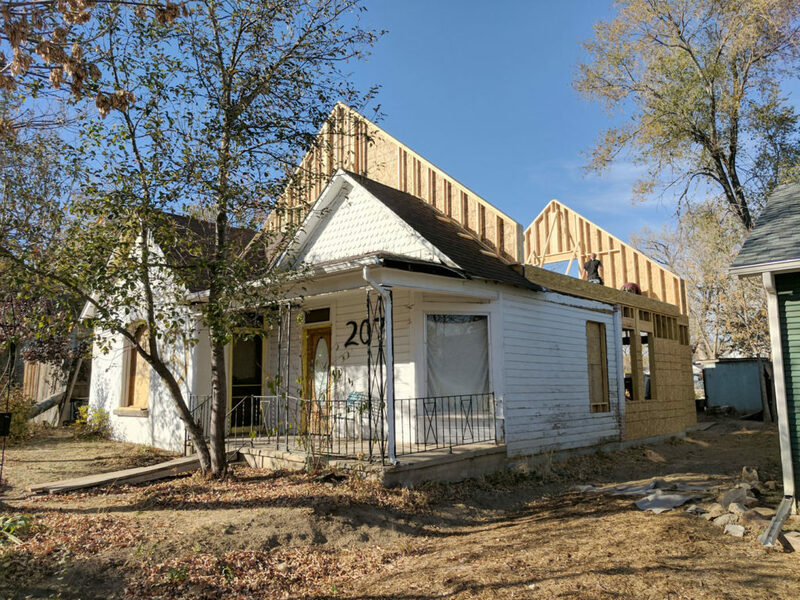 Upstairs framing at 207 E. Simpson. Front and back in progress. 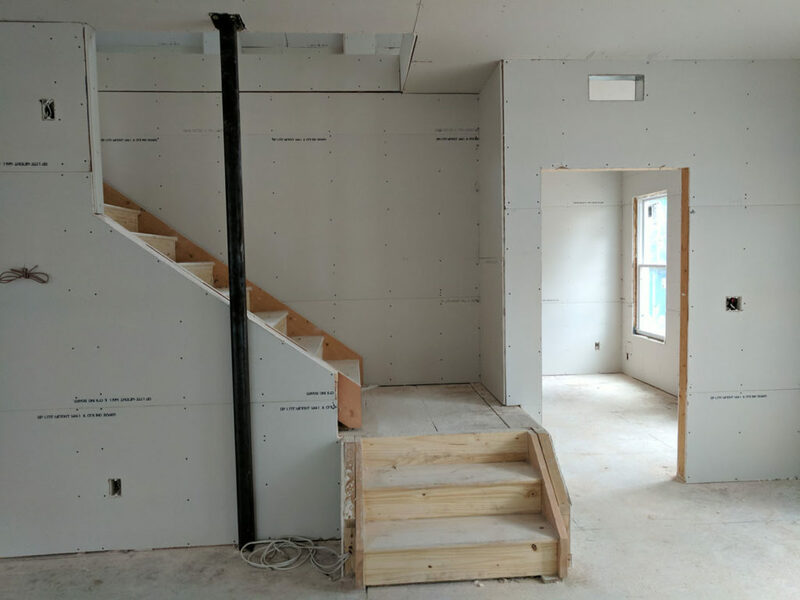 Drywall detail on the main stairs. The front bedroom showing the soft bricks made at the local Dutch Colony brick works. 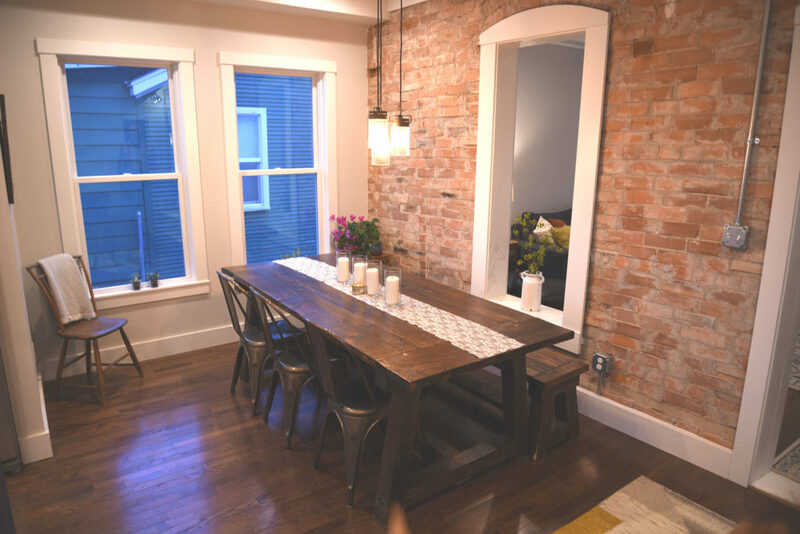 The dining room of the completed home. 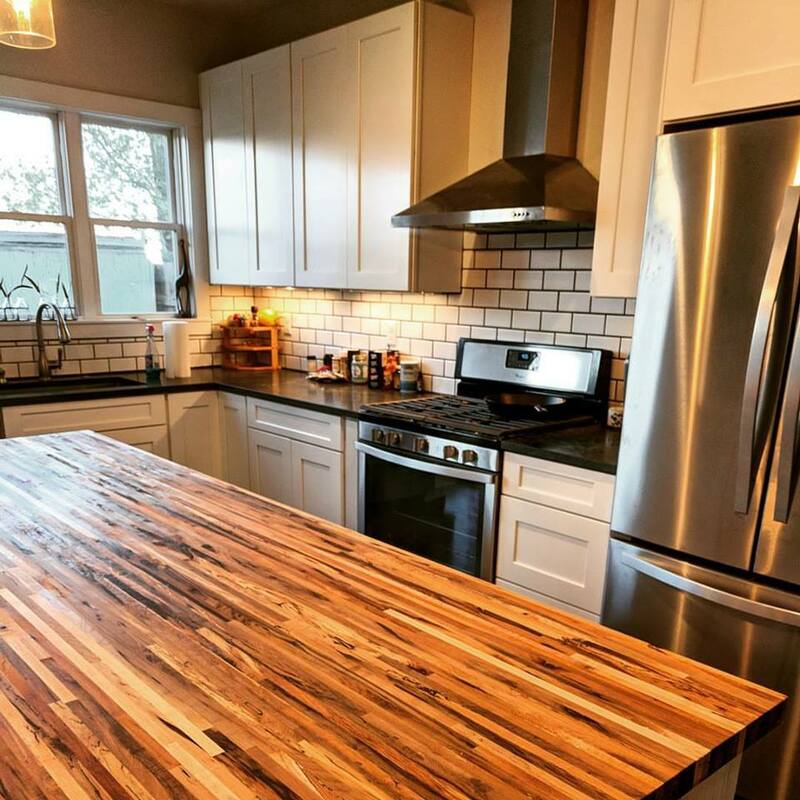 The renovated kitchen at 207 E. Simpson. The completed 207 E. Simpson, pictured in 2017.